The Great Recession took its toll on housing prices, with home values declining throughout the country. Since then, prices have rebounded. While many areas of the U.S. are not back to pre-crash levels, home values in Washington State have increased significantly. 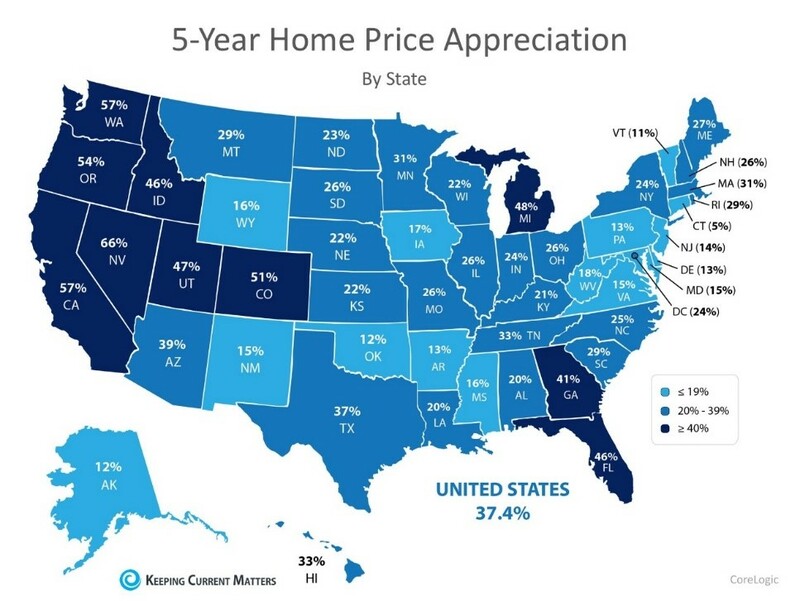 Homeowners here have the second highest appreciation rate in the country. The economists at CoreLogic recently released a special report entitled Evaluating the Housing Market Since the Great Recession. 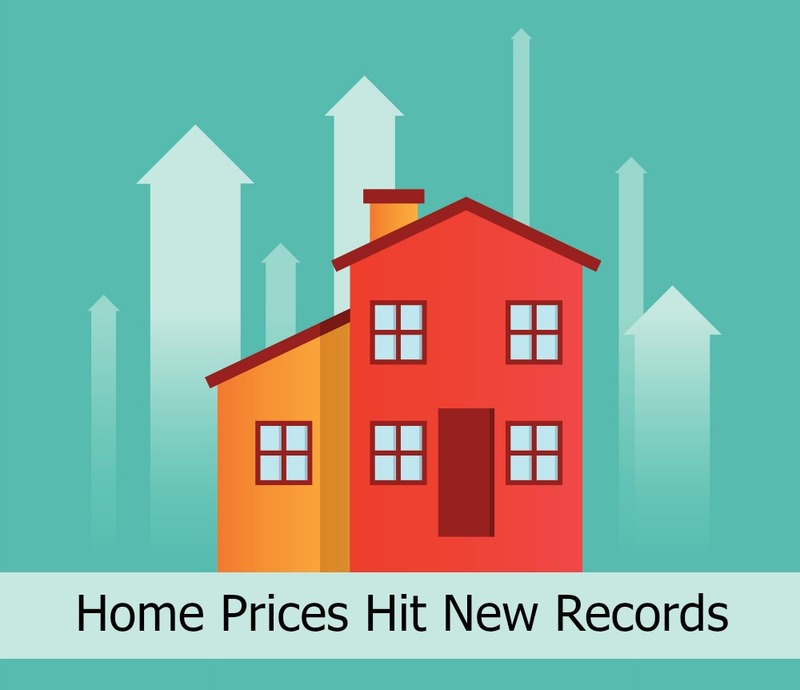 In the five-year period from 2012 to 2017, home prices in Washington have appreciated 57 percent. The national average was 37.4 percent. The map below was created to show the 5-year appreciation from December 2012 to December 2017 by state. Take advantage of your increased home equity. If you’re thinking about selling your home, now is an excellent time to take advantage of your sharp increase in equity. Today’s market very strongly favors sellers, so you can expect to get the best possible price for your property. It’s also not uncommon today for the buyer to accommodate your needs as you look for another home. Our Eastside Market Review is now available for the third quarter of 2017.